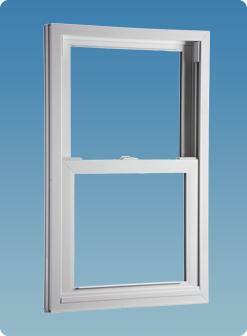 Harvey Vigilance impact-resistant windows were designed with rigorous coastal building codes in mind. While they can be used for other applications where added performance is desired, Vigilance windows were created to meet coastal building codes, among the most stringent followed in our industry. They provide exceptional storm protection, from not only wind and rain but also wind-borne debris. The high-performance Harvey Vigilance impact-resistant window lineup includes double hung windows, casement windows, awning windows, and picture windows. These windows can be used in both new building construction as well as replacement applications. Paint finishes are available for white or almond vinyl windows. Due to monitor printing limitations, stain and paint colors shown are for representation only. Harvey Building Products is committed to continually improving our management of energy resources. We are proud to be part of the family of businesses who have also joined with ENERGY STAR.